If you are a game lover and searching for a game which is very addictive and provide you with all kind of levels to entertain you then you should download candy crush saga. It provides users with the simplest controls and a nice graphics to enjoy the game fully. According to the reviews users have never faced the problem of crash and the game is making its position very strong with 4.4 rating. So take a look at all the features provided by this game to its users. 1. Download this game in your device and launch it. 2. Click on play button to start the game. 3. It is similar to the game in which we have to match three or more same color thing to clear the level. 4. 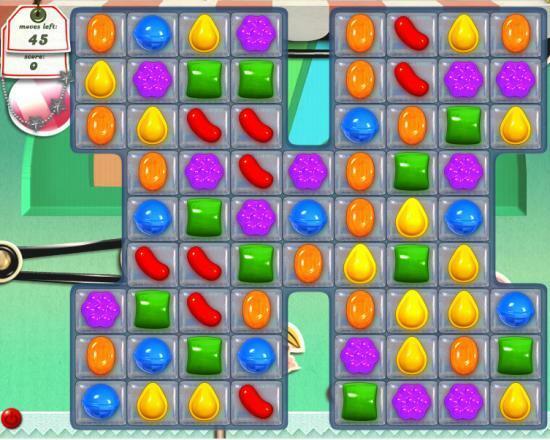 So match any three sweet things available to clear the level and as you continue you will get different levels with different goals to complete. The simplicity of the game is the key feature of this game as it makes it easy to understand the game for a small child also. 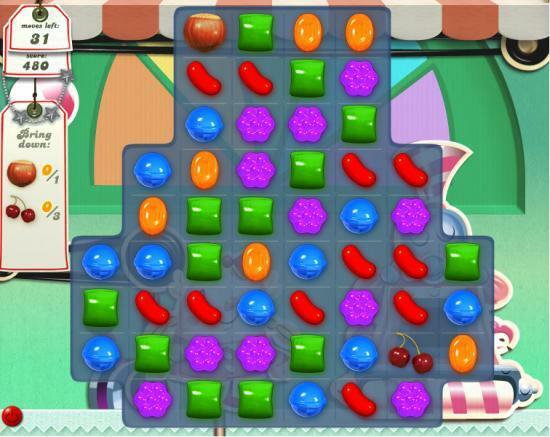 When you match three same color candies they will disappear and replace by other colors and if you match 4 or more candies of same color you will get power ups to clear the level very easily. Now the difference in this game from others is that it offers different types of goals to complete as the level increases. • First is that you can get a level in which you have to bring candies of specific color at the bottom of the screen which requires limited steps so you have to choose your every step very carefully and if you end up with your steps you can buy by paying some amount of money. • You can get time based level in which you have to make a certain amount of score to clear your level. • Similarly you have over 100 levels each gives you a different objective to complete. Talking about the graphics and sound of this game the game has very colorful presentation and provide you with different types of candies which will bring water in your mouth. The sound of this game matches with its graphics and give users a very satisfying quality of effects. The game provide you with the option of connecting to Facebook so that users can compete with in their social network and check their score in the leader board provided by this game. As you move on in the game you get the powers which will help you to clear the level and users also have the options to buy booster which increases your chances of beating the level. Every game comes with some of disadvantages but in this case problem is not that big and one can ignore it very easily. According to people there is not lag in game but when they have updated their game they find it difficult to log in their Facebook account. We hope that the solution to this problem is going to come soon. Otherwise, the game is amazing and very addictive as if you are not able to clear one level you can’t leave it unclear you are surely going to play it again and again to clear all the levels. 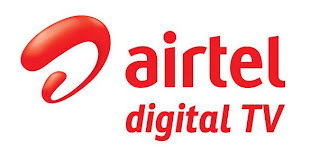 The users are not going to regret their decision of downloading this game as it offers them with wide varieties of level and easy controls to play with. So just download this game and compete with your friends to become the best.